Part of the Brass Band Aid SeriesBrass Band Aid is a Charitable Organisation formed by members of Stanhope Silver Band, based in the North of England. From an original aim to raise awareness of the Make Poverty History campaign in their local area, a brass band CD recording was planned. 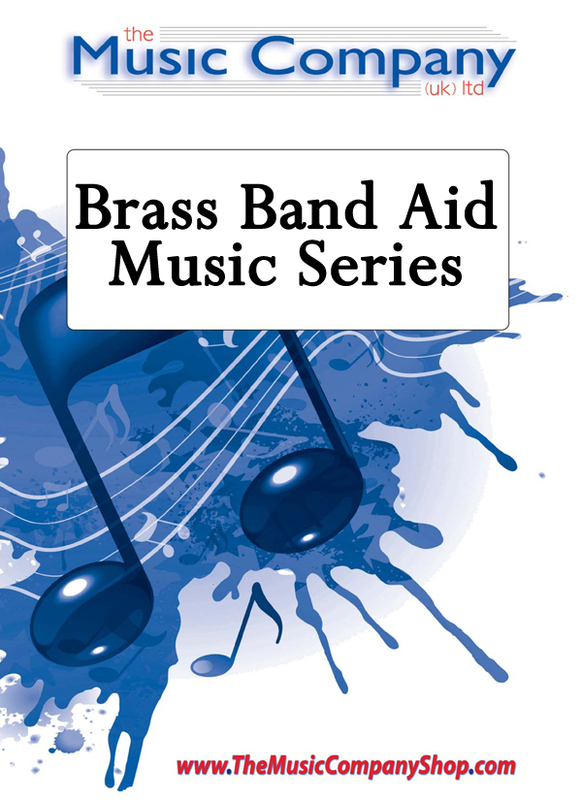 The initiative took on a whole new dimension when the collection of local bands performing on CD were then joined by, what is now known as, The Brass Band Aid Celebrity Band, made up of many of the top brass musicians in the country.Following the success of this initial project the Celebrity Band has come together again to record a new CD – “Into Africa”. This is a compilation of pieces especially written for the recording by some of the most esteemed brass band writers of today. ‘African Adventure’ is one such piece, generously contributed by Darrol Barry in support of the ongoing work of the charity.All sets sold raise money for Brass Band Aid – a charity The Music Company has continued to actively support since 25.